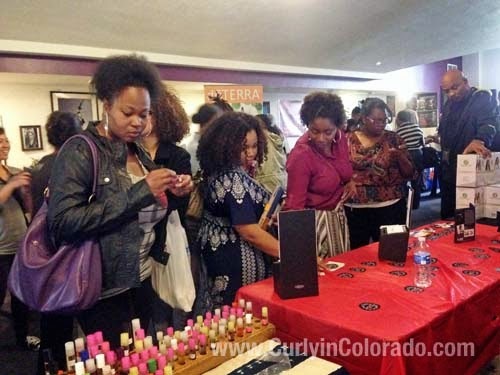 If you follow me on Instagram then you already know about the fun I had last weekend at the First Annual Denver Natural Hair Care Expo. 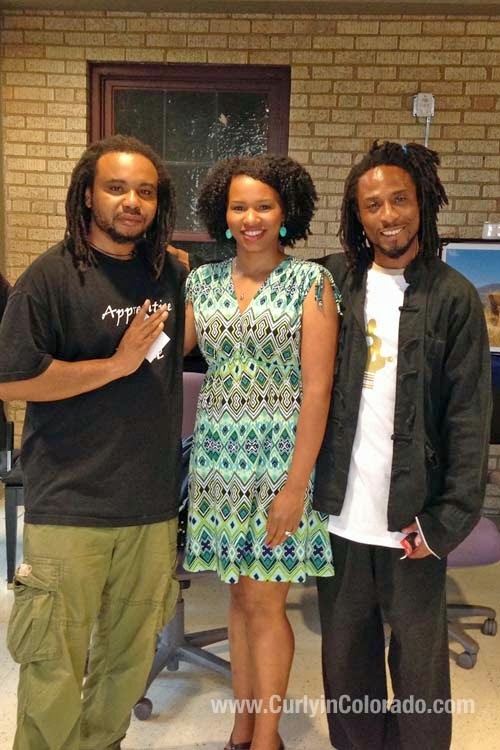 The event was one of many on the Evolution Tour which was founded by Malaika-Tamu Cooper, who was a special guest speaker. 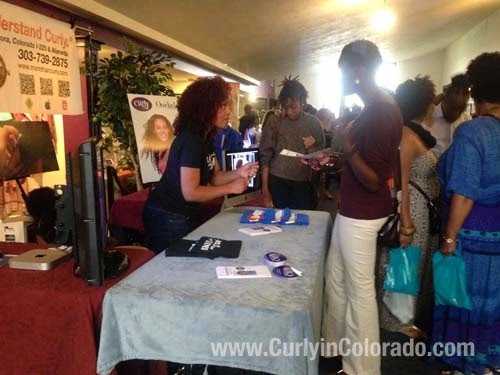 Colorado Urban Naturals was the local group organizing the event with Phaedra High as the head coordinator. The event was in the planning stages for 9 months and was received positively by many. 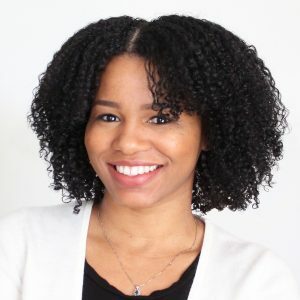 There were classes offered throughout the day on health, wellness, haircare and coaching for entrepreneurs in the hair field. My mother, who is also natural, attended the event along with me. We both enjoyed a Qi-Gong demonstration by Ronnie Ql and Pos from The Apprentice of Peace Wellness Studio in Denver. I also caught up with an old friend, Michaela Sanders, who was an instructor for one of the classes. with Sister, Author Dormaine G.
There were many vendors present including, Melissa Vas from More Than Curly salon, Ron Springer from Akente Express and Dormaine G, an independently published author. 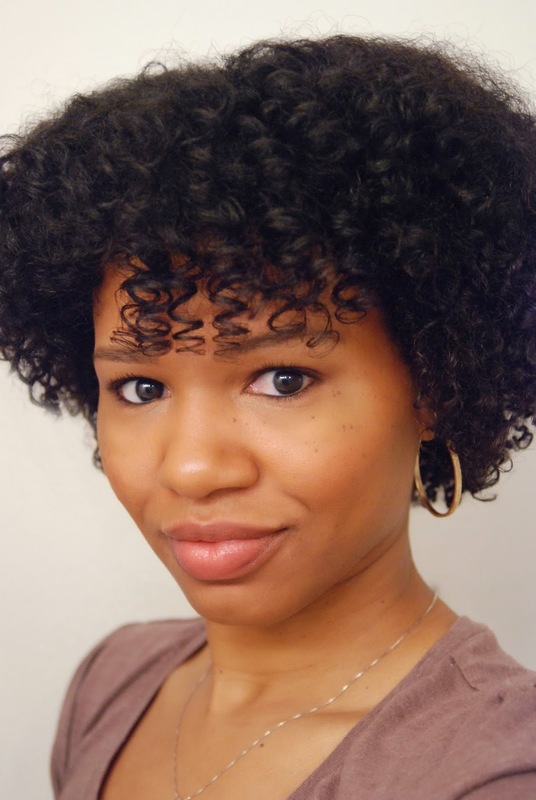 Also, I was glad to have the chance to reconnect with fellow natural hair blogger, Sabrina Perkins who writes for her blog, Seriously Natural. 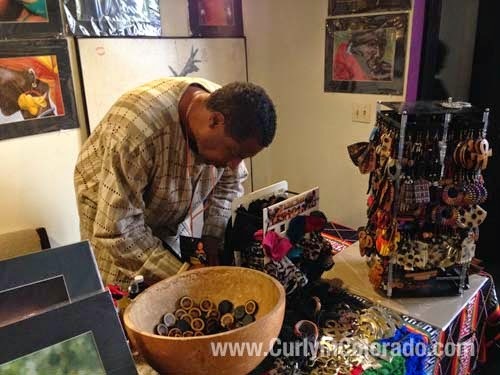 Pictured left; Melissa Vas discussing curly hair with an attendee, top right; Earrings from Akente Express, bottom right; Ron Springer, Owner of Akente Express. Originally, I was invited to participate as a presenter on one of the discussion panels along with other bloggers and stylists. Unfortunately, the heavy rain brought all of the outdoor activities inside which eventually led to a cancellation of our panel. Still, the event kept on, regardless of the weather and concluded with an upbeat hair show that celebrated the beauty of natural hair. I worked for several years as an event coordinator and realize that an event of this size is a huge undertaking. There are always hiccups here and there in the first year and I know that this took a lot of man hours and planning. However, it would be nice to see more publicity next time because it sounds like there were a lot of naturals out there who didn’t find out about it in time. It also looks like a larger venue may be necessary so that all of the vendors, classes, presentations and shows can be held under one roof. This would help streamline the event schedule and shelter everyone from bad weather conditions. Overall, the event was given a huge thumbs up by the naturals who came out. Hopefully, there will be even more support for next year’s event. It will take all of us to help make it bigger and better! 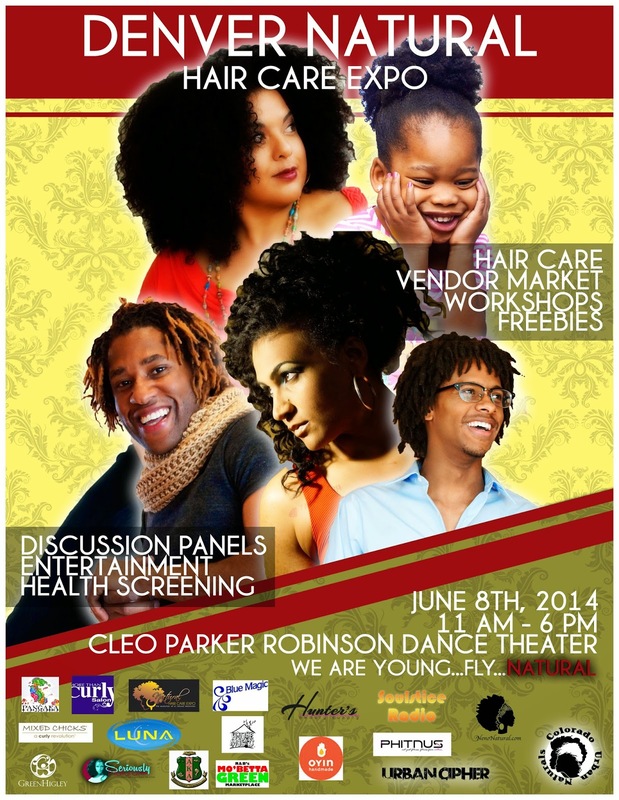 My thanks goes out to Phaedra High who had a vision for a Natural Hair event in Denver and saw it through. Congrats! 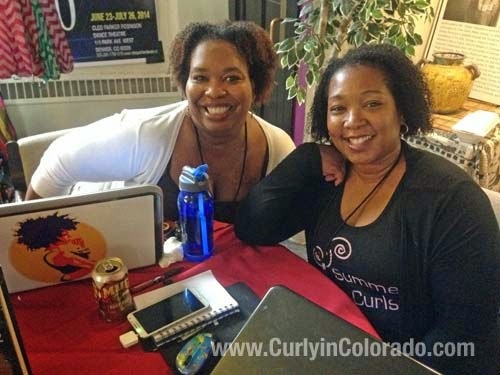 I had a lot of fun meeting new people and reconnecting with old friends at the Denver Natural Hair Care Expo. 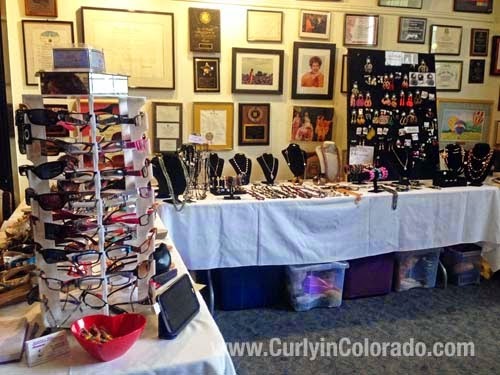 For updates on future events follow my blog and check out Colorado Urban Naturals on Facebook. 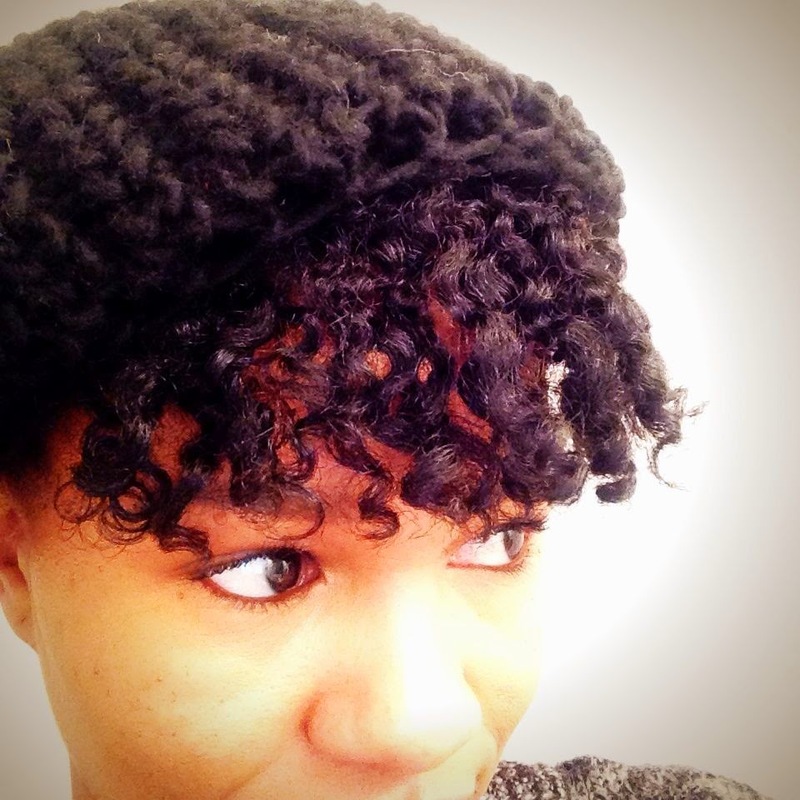 My online blogging and vlogging life has always been more about my own personal hair journey than anything else. 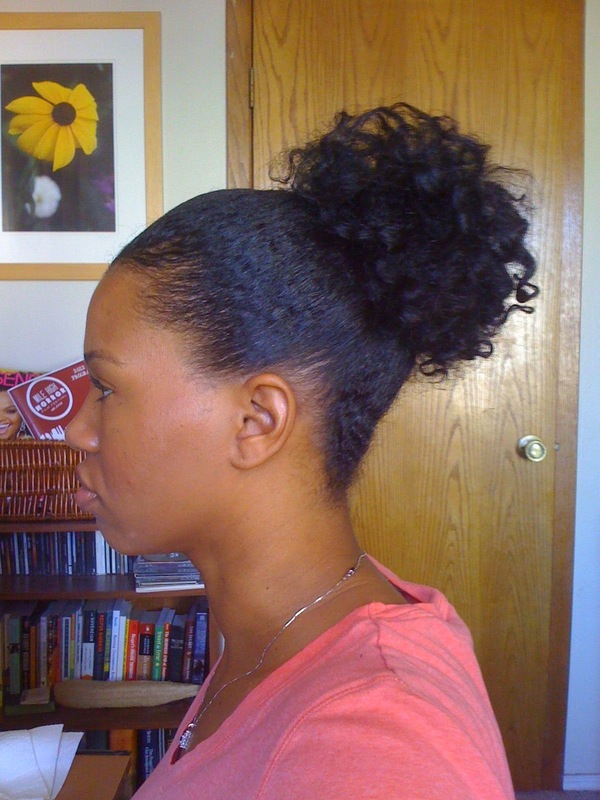 I’ve watched how other cities’ natural hair populations have grown leading to large events for naturals. 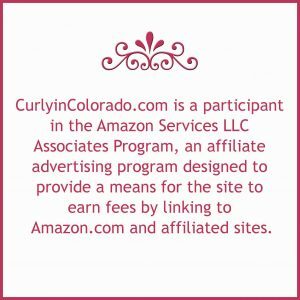 I kept wishing the same for Denver and even discussed the matter with a fellow blogger, Sabrina Perkins, of Seriously Natural. 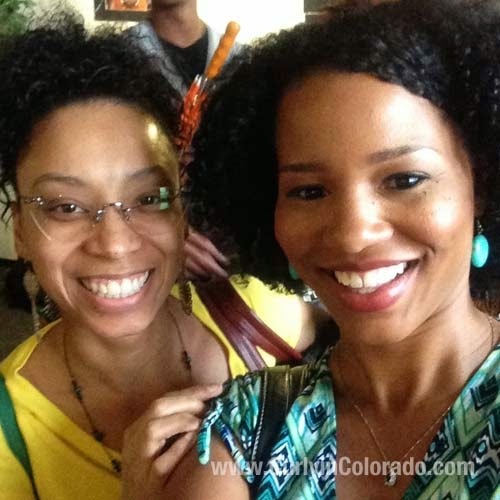 A couple of years ago, we hosted a small meet-up in downtown Denver for naturals and transitioners. 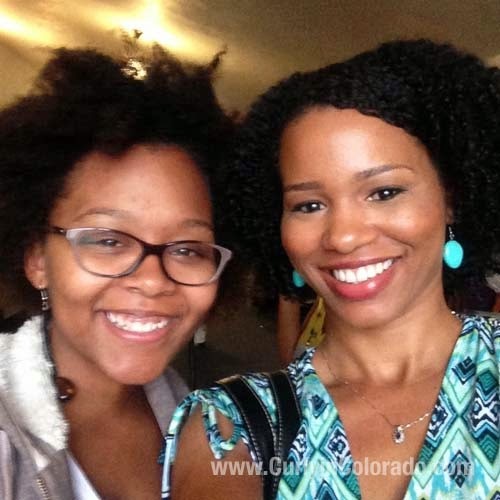 It was tons of fun to see local ladies getting together and discussing natural hair. I’m so excited to announce that I’ll be on the discussion panel. Hopefully I’ll get to meet some of my readers there but mostly I’m glad to be a part of it all. Check out the promo photo below for more info. Hope to see you there! I can’t believe that it has been a year since our last Heirloom Tomato plant sale. 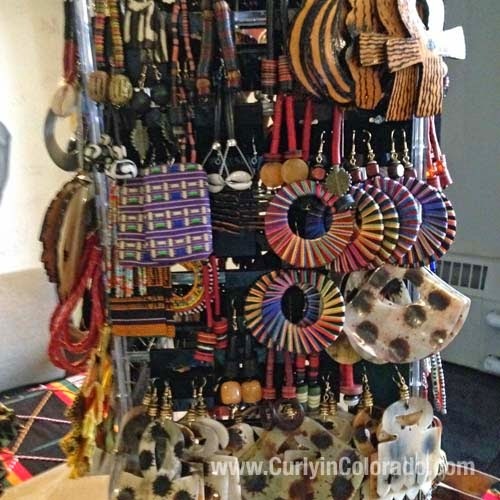 This will be our fifth year selling and we can’t wait to see some of our repeat customers. The weather here is still on the chilly side but with Mother’s Day coming up, hopefully we will be planting in the garden soon. In Colorado, we have a different growing season so growing good vegetables takes a little bit more planning. That is why my husband started the seeds for our tomato plants months ago so that they would be ready for planting in May. We still have a garden plot at a local community garden where we grow most of our vegetable plants. At home we’ll also be trying a few lettuces and leafy greens in a raised bed. We’re not sure how they’ll fare though because there are a couple of rabbits in the area. If we’re lucky they’ll leave enough for our family to have at least one salad. Planning our garden is always fun because that’s when the kids chime in with ideas of what they would like to grow. It feels good knowing that our little ones are learning how to care for the plants and also how to prepare them for the table. They call them, “free veggies,” because instead of going to the store we just stop by the garden for some good eats. If your in the Denver Metro area, feel free to stop by our Heirloom Tomato Plant sale. It will be held at 1568 S. Fairfax St. in Denver 80222, May 2nd-4th. We’ll be starting around 9am on Friday and Saturday and 10am on Sunday. We usually wrap up sometime around 4pm or until they’re gone. We’ll have some customer favorites like Ananas Noire, Mortgage Lifter and Brandywine. We also tried a few new varieties this year like Yellow Pear, Cherokee Purple and Green Giant. We even have some basil this year which is always a favorite. My husband has a wealth of knowledge and loves to share what he knows with other gardeners. We also give tips on how to grow strong, healthy tomato plants in our climate. Hope to see you there but if not, happy growing!